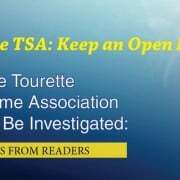 Editor’s note: Last month we posted the article “Abilify for Tourette Syndrome: My Son’s Tragic Story.” The heartbreaking account was widely shared and commented on. Darius was prescribed the antipsychotic medication Abilify for his severe tic symptoms when he was 17. His mother related the family’s regret and their experience as devastating side effects ensued. Reader responses to the account on various Internet sites fell mostly into these categories: sympathy and well wishes; success with using Abilify; stories of similar adverse reactions; guilt over using certain drugs for their kids; suggestions of other approaches to try; and wondering why the family didn’t realize there could be serious side effects before starting the drug. The author has responded to these topics and, in particular, has clarified the issue of their knowledge of Abilify before beginning treatment. In continuing to tell my son’s story, I would like to make it clear that it is certainly not our intention to make parents or caregivers feel guilty for providing whatever drugs their children may be on. On the contrary, we hope to help them avoid making the same decisions we did, ones that could forever negatively impact their lives. The details about Abilify that we learned through our research after my son became disabled are not readily available. If someone had told us any of this information back then, we would have surely listened and been even more cautious. 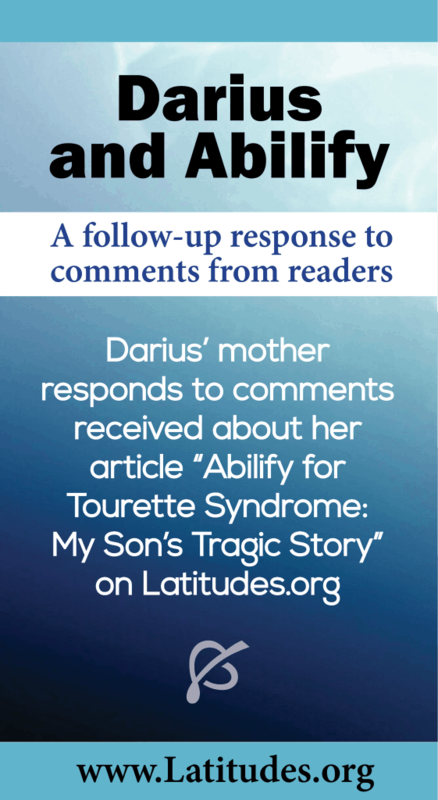 At the point when medication was prescribed for Darius, we were more informed than many families are who deal with Tourette syndrome (TS). 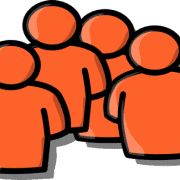 We’ve belonged to many different support groups and are in tune with the TS community. We are sharing our story because we know from talking with other parents that, naturally, most listen to their doctor’s and pharmacist’s advice. Though some do ask questions, many do not. And when they do ask, there is still no guarantee that they’re getting accurate information, or can fully comprehend it. In comments, some people wrongfully blamed us for the situation as if we had failed to look into the medication we were giving our son. Unfortunately, by trying to keep the story short, I did not go into this aspect. We did read the medication insert for this drug before starting it, and each time we picked up his next prescription, we compared it to the previous one to see if anything had changed. We discussed the side effects that were on the medication insert with the neurologist, but she downplayed them. 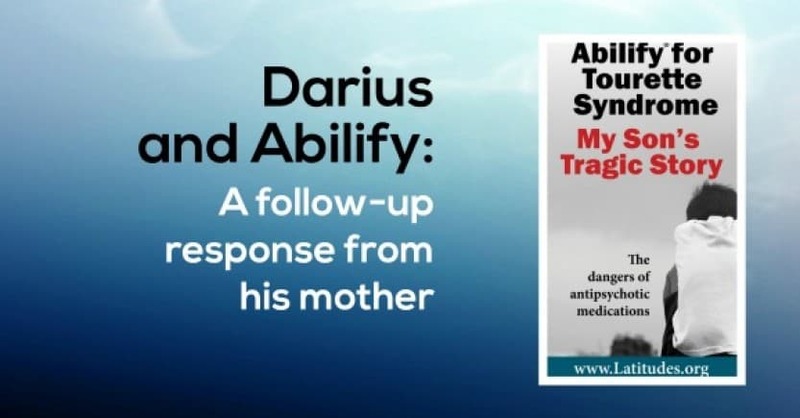 And even after Darius started experiencing side effects, we were told by the neurologist that “it was his body adjusting and they would eventually go away.” Sadly, that advice was so very, very wrong. Please realize, at this point, we were desperate, frustrated, and exhausted. We wanted relief for Darius, and we were consulting with a leader in the field, someone who sits on national medical boards for movement disorders and was highly recommended to us. Were we supposed to presume we knew more than she? We’re not trying to take medication away from the TS community, we’re simply trying to advocate for better treatments for TS. 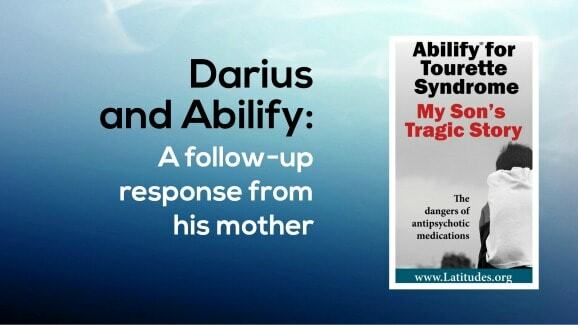 Like many TS families, at first we too thought Abilify was helping to suppress Darius’ tics. Although it certainly did not improve his overall quality of life, at the time he seemed to be in less physical pain since he was having a lot less tics. As we would later learn, though it did reduce his tics in the short-term, it would later cause a progression of tics in the long-term. We were never told that tics are an actual potential side effect of this drug, as indeed they are. To this day, even with all the updates, any source of information that is accessible to patients does not do justice to the scope of this drug’s risks. As we learn more about Abilify after exploring and studying the scientific research for many years, we now realize that most of the information known about Abilify is not relayed to the patients and even doctors. We were shocked by how Abilify’s patient information still barely includes its most serious possible side effects (not even on the Internet for those who consider that to be a good source). The side effect list typically shared is just the tip of the iceberg compared to all the adverse reactions for this drug that have been recognized through studies. Parents dealing with Tourettes need to know that antipsychotics were originally developed to treat schizophrenia, an illness very different from TS. Years after Darius got off all medications, we discovered that antipsychotics extensively alter the function of so many areas of the brain that are completely irrelevant to TS. These parts are normally healthy in TS patients (even those with related conditions like OCD and ADHD), as was the case for my son prior to medication. We learned that using antipsychotics to treat TS is a classic example of the saying “If it ain’t broke, don’t fix it!” How can doctors be surprised that my son developed severe mental illnesses like schizophrenia and bipolar disorder from medication when they were messing around with wrong parts of the brain? Simply put, by being prescribed Abilify, Darius was being treated for illnesses he didn’t have. My son’s story shows that even low doses of Abilify taken short-term can be extremely dangerous. The highest dose my son ever took was 6mg, but he was on 4mg for most of his treatment. He was on Abilify for approximately one year. To all the parents out there who have a similar tragic story, words cannot convey how very sorry I am, and I truly feel your pain. Only those of us who are actually living this nightmare can begin to understand the devastation to lives that Abilify and other antipsychotics can bring. 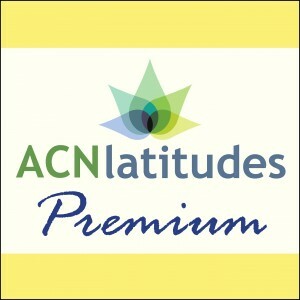 We are grateful for the kind words and suggestions that we have received from Latitudes.org readers and on the many sites where our story has been shared, and we wish everyone the best. 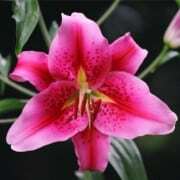 We understand that antipsychotics may appear to work for some. However, these are an incredibly dangerous group of medications whose risks are regularly downplayed or completely unmentioned by doctors and drug companies. Is it truly acceptable that so many TS patients are being prescribed antipsychotics that could severely disable them for the rest of their lives, as Abilify did for my son? Do we as parents really want to continue to play Russian roulette with our children’s health? 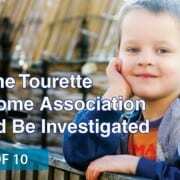 Editor’s note: See “Abilify for Tourette Syndrome: My Son’s Tragic Story” to view the previous article. Can the Answer We Found for our Son's Tics Help You? Well done for writing and sharing your story with others and potentially and actually saving lives. It must have been hard to share your personal story with others and completely selfless in the process. I read with regret that others should ‘blame’ you for being ill informed. I hope those who have commented insensitively take time to stop and think about their impact of their actions on you and your family when you have already been through so much. I am sure their comments are borne out of ignorance rather than informed consideration. Thank you for posting your note, Penelope. It’s been quite difficult to watch unhelpful comments come in (on Latitudes and other sites) that questioned the family’s judgement in using Abilify. Especially when, as you say, they had already been through so much. Plus, they were following advice from a recommended expert. In this follow up article, it is clear that Darius’ parents did more than would be typical of someone in their situation. And it was, as you allude, brave of them to step forward with their story. I applaud them for taking a stand and trying to make a positive difference–which, in fact, they already have. How do you know Abilify “caused” the increase in ticks versus the possibility that Abilify significantly reduced the ticks during the one year your son was on it? We noticed that our son had some very mild ticks before he was put on minimal dosage of Abilify for ADHD type symptoms. When we started to wean him off Abilify after nearly a year of success in his behavior at school and home, we noticed a marked increase in ticks to a worrisome level. Kids started making fun of his rolling of the eyes and jerking around his neck, clicking of his mouth, etc. 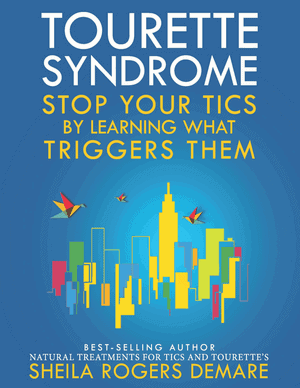 In our case, I have wondered whether Abilify may actually have helped to mask the underlying ticks by significantly reducing it to nil at a time when we did not consider ticks or Tourette’s being the culprit. Do not give up on your former A student!!! Find the right specialists and press on. Best regards. Sometimes a medication or a bout of another illness can trigger a mental breakdown. I read that Jane Pauley’s manic depression was triggered by steroids she was prescribed. It is obviously not your fault, & a parent who is instructed by a doctor to give medicine to a child cannot be faulted for doing so. I wanted to say that it is important that anyone having mental illness symptoms check if they have a thyroid imbalance. 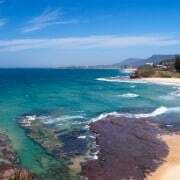 (One can request a TSH blood test as a check.) My first breakdown was triggered by my having fallen extremely hypothyroid. It is important also, as others mentioned in reply, for children with sudden onset of unusual, problematic behavior, including potentially tics, to be checked for PANDAS/PANS. My son has PANDAS which causes him a tic when he has an infection such as Strep. I wanted to mention too that if need be, a psychopharmacologist may be able to formulate a specialized medicine. I personally would sample the medicine too to understand the effects. I myself have had luck with Abilify, as an adult, which has enabled me to feel both alert and well, but in my case I take such a medicine as maintenance to prevent a breakdown.